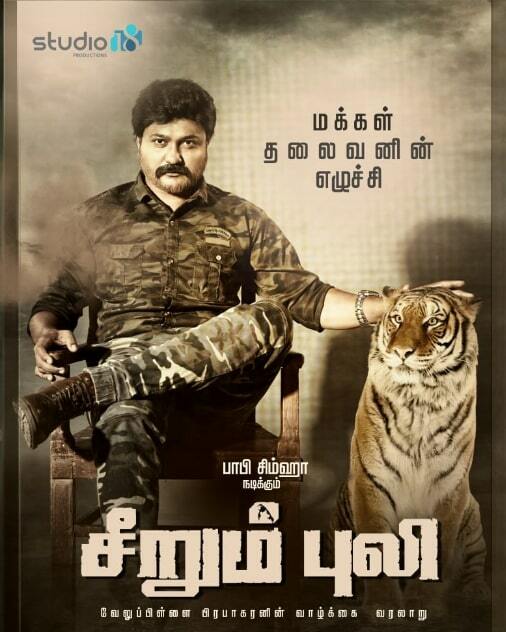 Seerum Puli (English: Raging Tiger) is an upcoming Tamil biographical movie written and directed by G Venkatesh Kumar. 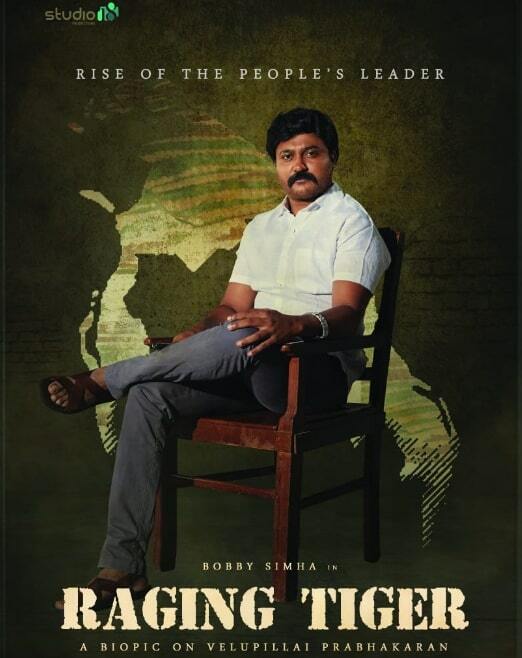 It is based on the life story of Velupillai Prabhakaran, late chief of Liberation Tigers of Tamil Eelam (LTTE). 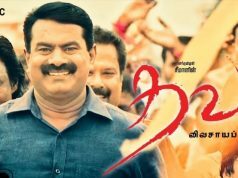 The Film is Produced by Produced by Studio 18 Productions. 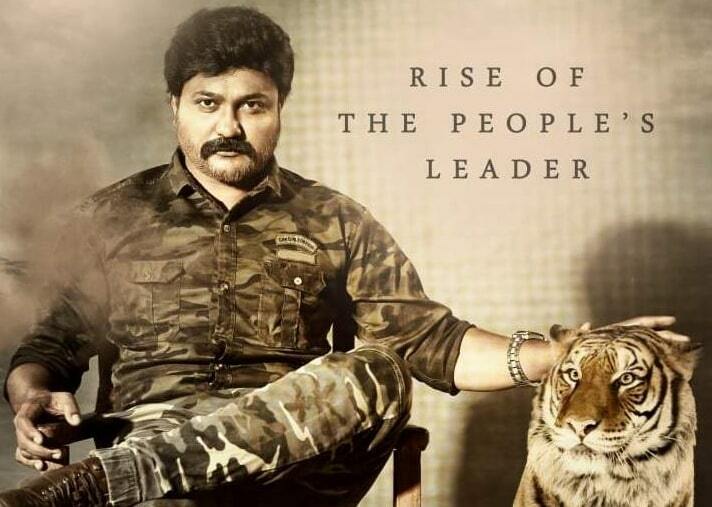 Seerum Puli features Bobby Simha in lead role as Velupillai Prabhakaran. 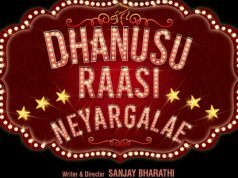 Rest of the cast and crew of the film are Yet to disclose by the makers.